It can get pretty cold in the mountains, and cosy evenings around the campfire can sometimes be cooler than expected. Better pack your Womens Elk Lodge Jacket, just in case. This jacket gives you instant warmth. Our tried and tested Nanuk knitted fleece takes care of that. 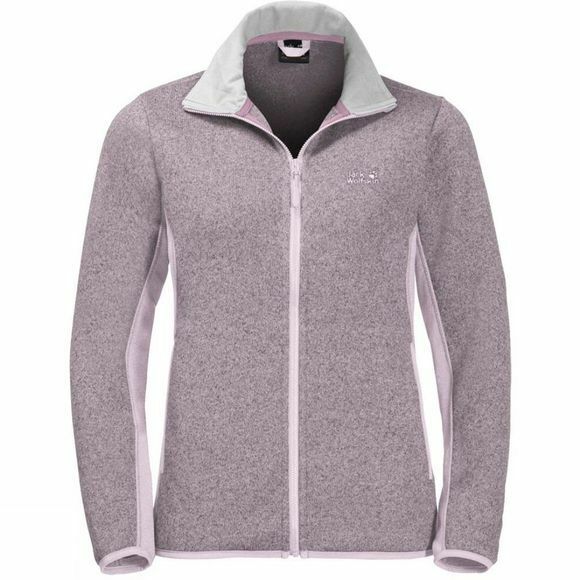 The fleece fabric provides effective insulation and has an extra soft reverse side for superb next-to-skin comfort.